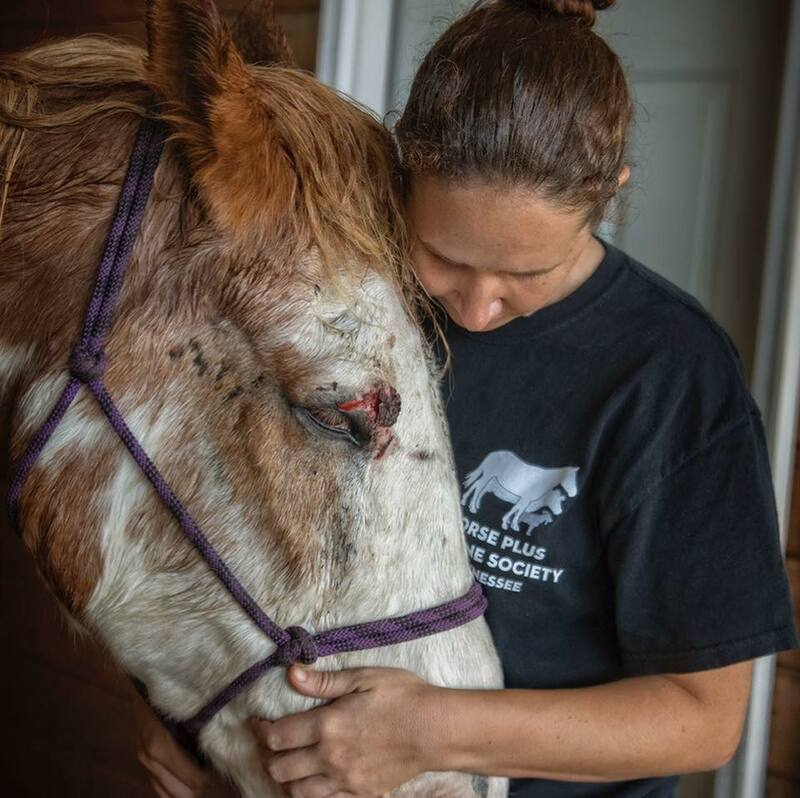 The goal of the Last Act of Kindness program for horses is to provide assistance for humane euthanasia for horses across the United States who are suffering and their owners cannot afford the high cost of euthanasia. As funding is available we give financial assistance of $125 for horses whose owners cannot afford the cost of humane euthanasia. The financial assistance is paid directly to the veterinarian. Horse owners are responsible for paying any additional costs above $125 and the removal of their horse’s body. 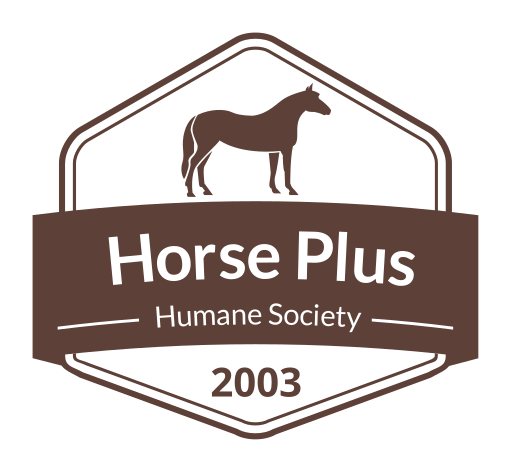 If you have a horse that is suffering and need financial assistance for humane euthanasia, please fill out the form below and we will process your application. Limit one application per horse.